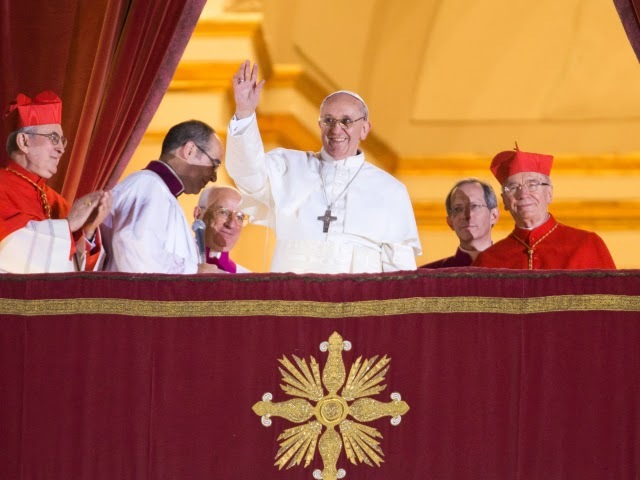 On this day, two years ago, March 13, 2013, Cardinal Jorge Mario Bergoglio was elected Pope and took the name Frances. Today I ask that we all say a prayer for our Pope that He will listen to the Holy Spirit and lead our Church in the right direction. Until tomorrow, God Bless, and pray for our Priests.